Hi! 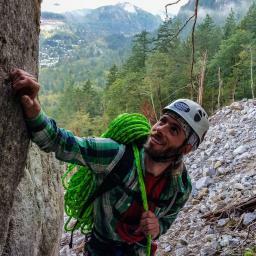 I'm Aric Fishman, a climbing guide based out of Ontario, the founder of Outdoor Skills And Thrills Inc, and the author of 'Thunder Bay Climbing: A Guide to Northwestern Ontario's Best Kept Secret'. Telling a story through encapsulating writing and unique, powerful images has always been a creative pursuit of mine. It has been well over 10 years that I've had the pleasure of being a professional guide and instructor. I am always excited to document and share my travels and experiences, my passion for the outdoors, thirst for pure adventure, and addiction to epic explorations. Being an avid outdoor enthusiast, photographer, author, and short film maker, I love to capture inspiring and exciting moments from a unique and captivating perspective. It's been extremely fulfilling for me to know that I can inspire people to get outside and live a life of adventure! I very much look forward to sharing my expertise and life experiences with you through my writings and my images. 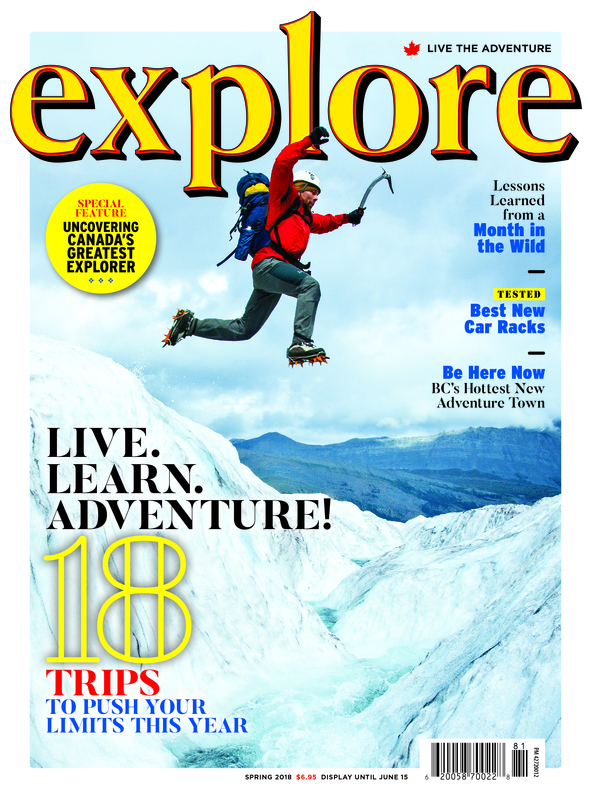 Go Explore! 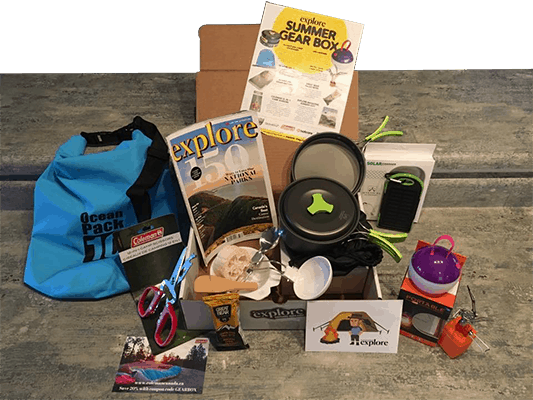 Ready to graduate from day hiking? Here are four friendly overnighters.